The Julle Racing team have arranged a “Fun Day” to be hosted in Korskroen (Denmark), Julle Racing have rented the Rallycross track at Korskroen. 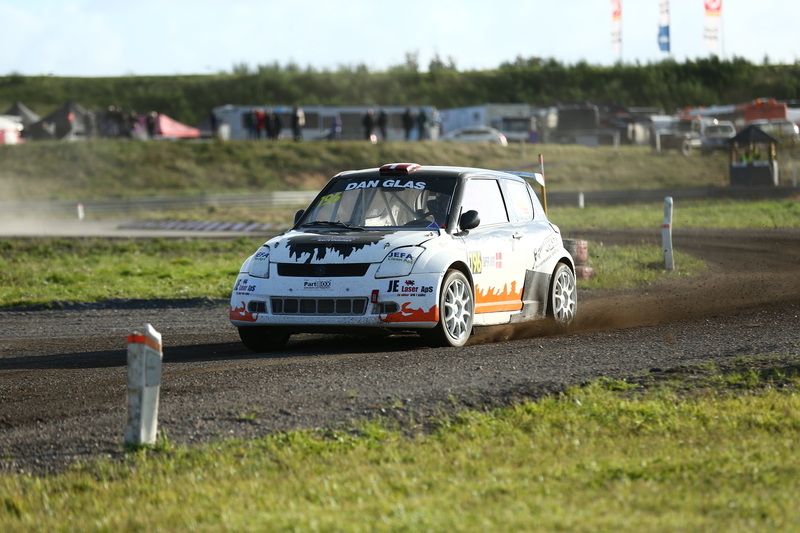 Julle Racing’s Suzuki Swift has been fitted with an additional seat for this occasion and participants will have the chance to be in the passenger seat going through one of Denmark’s Best Rallycross Courses. Drinks and food will also be served around 12pm, Please contact Julle Racing before 1/4/2019 if you wish to come along. The 2019 Speedway season is in progress also for Kevin (Julle Racing), he has been in Silkeborg for the first training course and in the two coming weekends he will be training at Wittstock in Germany. We are pleased to tell you that Kevin has become part of the U-19 team, who will present Denmark at this year’s Oberkrämer Pokal in Wolfslake on 7 / 4-2019. See photo.